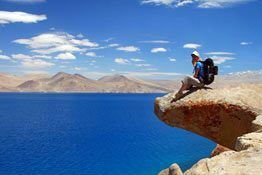 The tour package of Chamba Camp, Diskit has all that it takes to completely mesmerize your senses while making you go awestruck with wonder with its scenic locations. 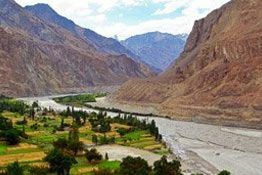 The Chamba Camp tour package not only introduces you the majestic Nubra valley but also takes you through a route full of exotic villages and breathtaking landscapes. Get incredible views of this wonderland with apple and apricot orchards, willow and poplar trees and a variety of many other crops. Choose this amazing Chamba Camp, Diskit tour package and get on a vacation that will surely rank best in all your holiday expeditions so far. Luxurious and memorable camp stay. 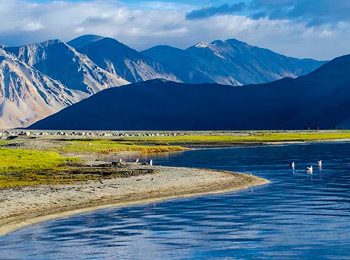 Visit Diskit Gompa – Nubra Valley’s oldest and largest monastery. The massive Maitreya Buddha statue at Thiksey monastery. Adventurous Sojourn in the village of Turtuk. 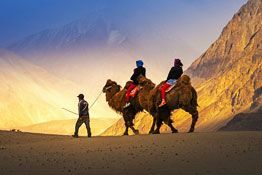 Explore wonderful sand dunes riding the dual humped Bactrian camels. 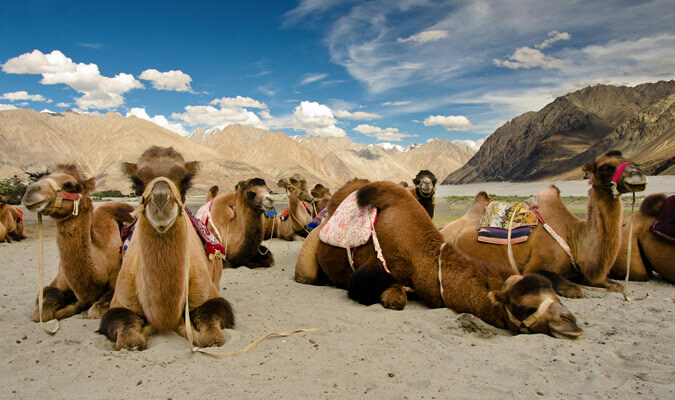 Morning kicks-off with your arrival at the picturesque Nubra Valley. Receive a warm welcome by our IHPL representative and get assisted transfer to your residence at the Chamba Camp at Diskit. As you descend on this quaint location, enjoy the incredible surroundings of imposing snow clad hills and vales. Proceed towards your designated luxurious tents and get check-in formalities done with our staff assistance. Move out in the afternoon towards Chamba Gompa and Monastery where a wonderful monastic heritage of the place awaits you. 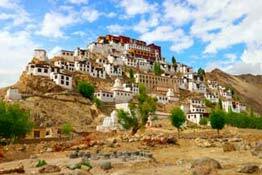 Later, head towards Diskit Gompa, located on a high hill in the village of Diskit. One of the largest and oldest monastery located in the Nubra Valley, the site belongs to the Gelugpa (Yellow Hat) sect of the Tibetan Buddhism. Being a sub-gompa of the Thiksey monastery, it houses the statue of the Maitreya Buddha in the prayer Hall besides a huge drum and a number of images of fierce guardian deities. There is an elevated cupola of the monastery that shows a fresco of Tashilhunpo Monastery of Tibet. Return to the luxurious settings of your camp for the dinner and overnight stay. 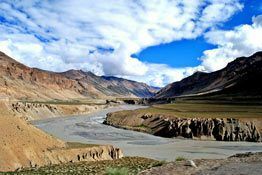 This morning is marked for an adventurous sojourn into the scenic landscape located in the region of Balti dynasty, in the village of Turtuk. Revel in traversing through this frontier hamlet while marveling at the traditional houses called "nangchung". Find unique kitchen implements and savor the amazing apricots grown in the area. Post enjoying a picnic lunch, make a comeback to your camp in Diskit for a comfortable overnight stay. On this day, visit the wonderful sand dunes as well as take pleasure in the dual humped Bactrian camels. 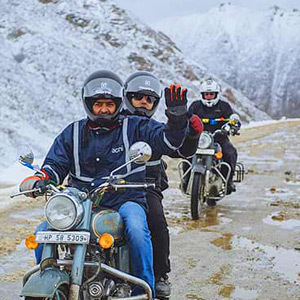 After this, continue your road drive towards Leh while bidding farewell to the breathtaking sights of majestic snow clad mountains and vast expanses of unspoiled deserts. Reach Leh for your onward journey. Be the first to receive updates and special deals.